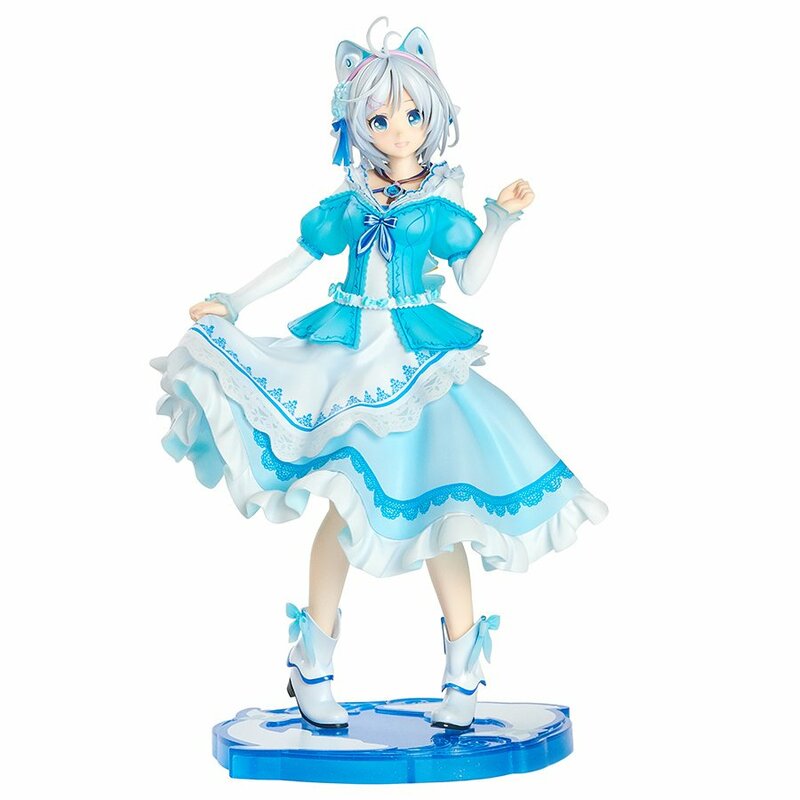 The world’s first scale figure of Virtual YouTuber Siro, popular for her almost ultrasonic voice! Don’t miss the facial expression part as the exclusive bonus! 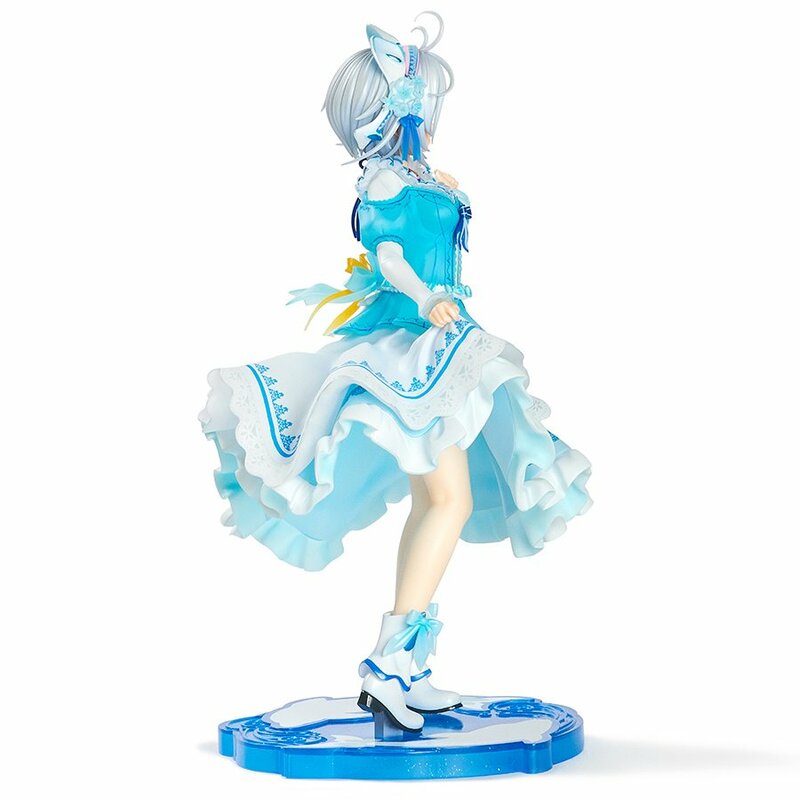 A scale figure of the extremely popular and graceful Virtual YouTuber Siro is here! 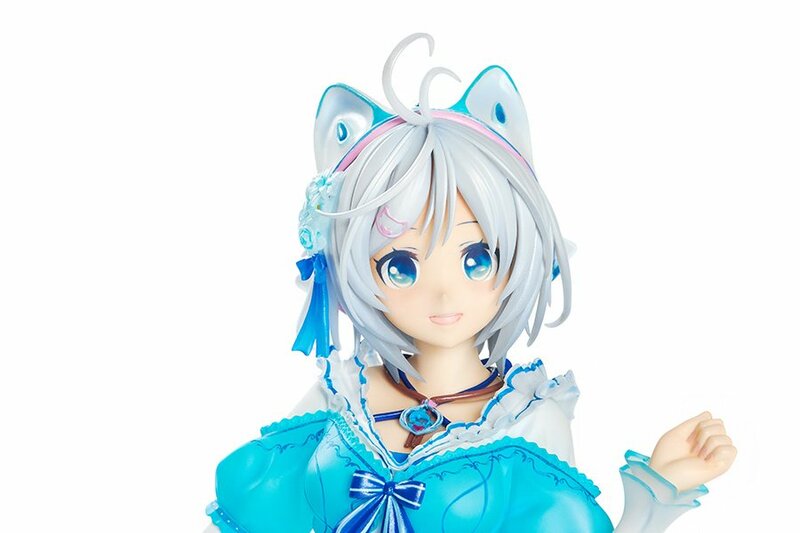 Appearing in 2017 and gaining fame ever since, the now extremely popular Virtual YouTuber Siro will be available as a scale figure for the first time ever from a team created by Tokyo Otaku Mode and Kotobukiya! 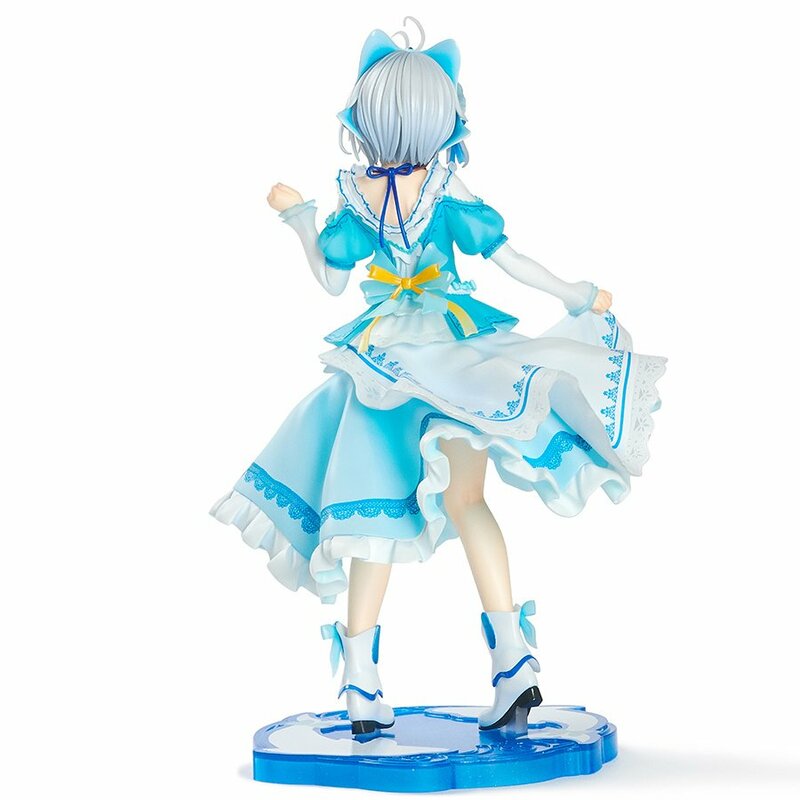 Wearing her iconic dress seen in her videos, this figure captures her lively expressions looking right at you. Her fluffy double layered skirt flows grandly and intricate details have been applied to her hair accessory and pendant. The display stand resembles a dolphin, due to the high pitched squeals she sometimes lets out. All of these features lead to even more cuteness! An additional bonus face part will also be included. 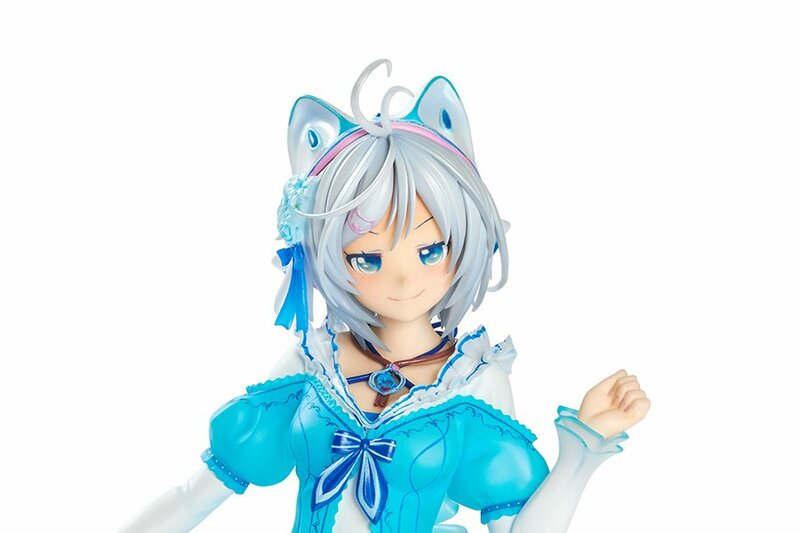 The “Smug” face was the expression that received the most votes at Anime Expo and the Kotobukiya booth at Wonder Festival 2018 [Summer] and will be included with the figure. 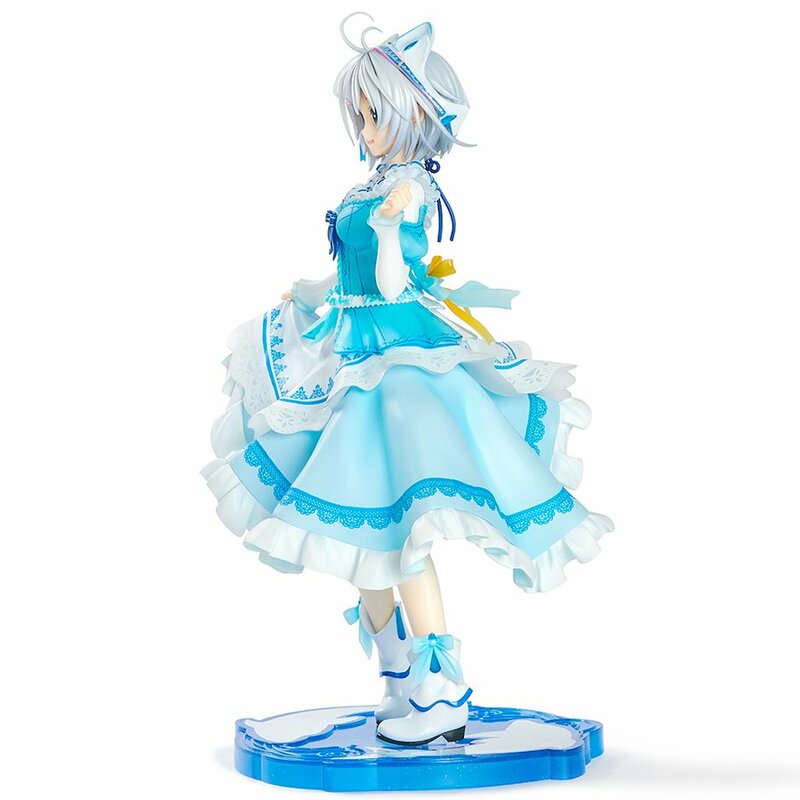 Enjoy both a graceful Siro and a brazen Siro with one figure! This face part is a bonus exclusive to certain stores. Don’t miss out on this opportunity! 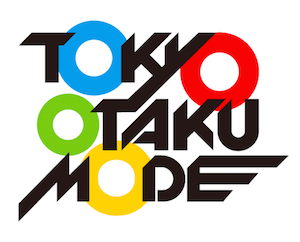 The “Smug” face part will only be included with purchases distributed by Tokyo Otaku Mode when ordering overseas. 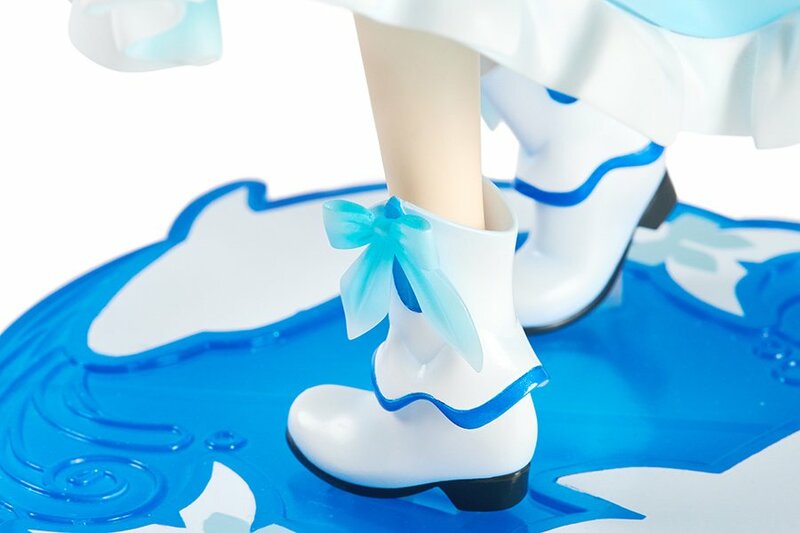 In Japan, it is included with purchases from Tokyo Otaku Mode Projects, physical Kotobukiya shops, and the Kotobukiya Online Shop. The product is under development. The final product may differ from the image. Hi, I'm Siro. Nice to meet you! 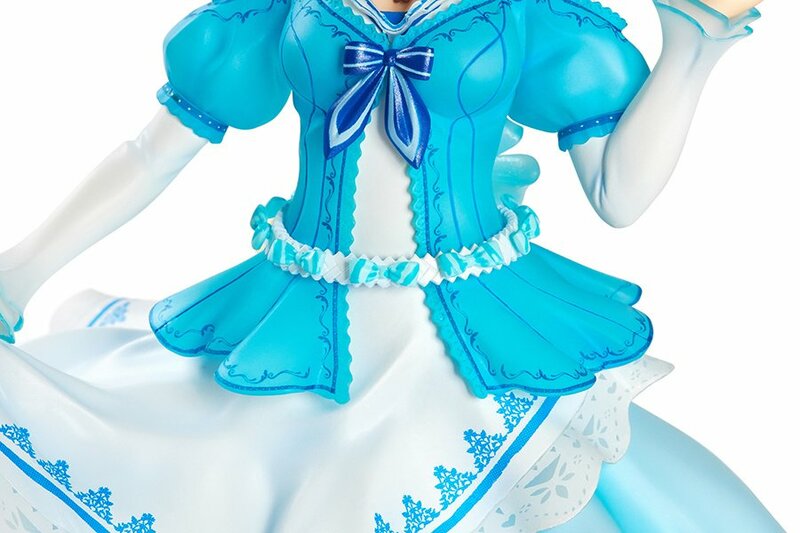 Kotobukiya’s main business consists of the planning, manufacturing, and sale of plastic model kits, figures, and miscellaneous goods. 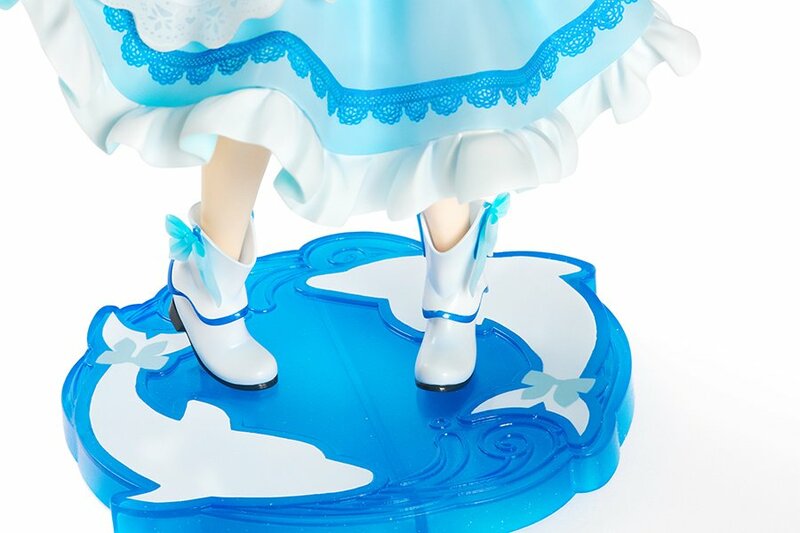 The company has created a vast lineup of products, from bishoujo figures to popular animated characters, series targeted towards women, movies from abroad, and more. In the plastic model kit field, they have developed and commercialized original content such as "Frame Arms" and "Frame Arms Girl," and the company has received awards at events overseas. Kotobukiya additionally operates three physical stores in Japan (Tachikawa, Akihabara, and Nipponbashi in Osaka) as well as an online store. Kotobukiya's shops stock and sell Kotobukiya product as well as other companies' character goods, in addition to planning and managing events. A: They are scheduled to be shipped starting in June 2019 after production is complete. 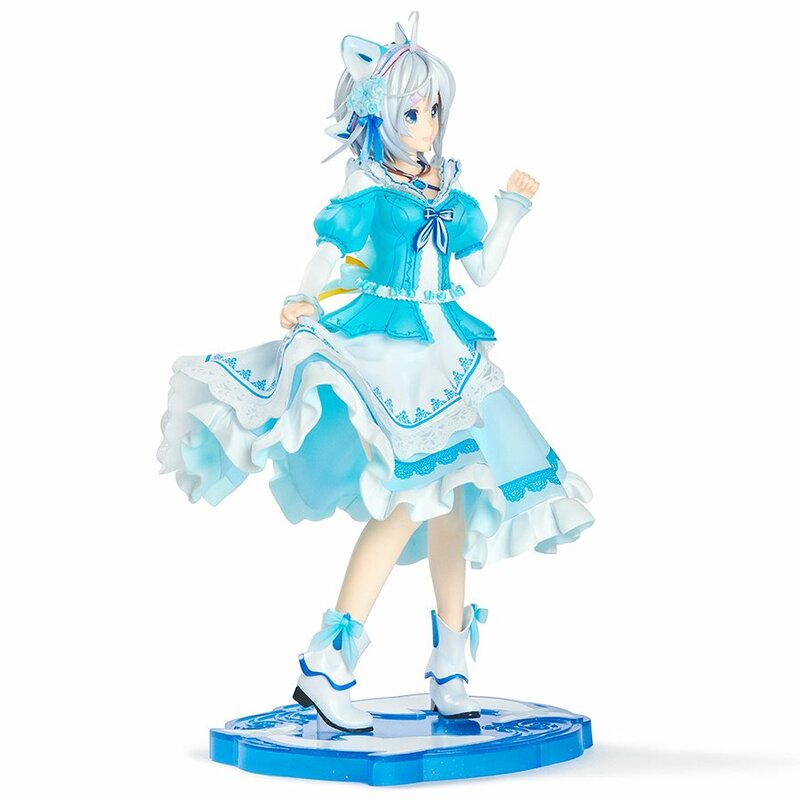 Q: Will this item be sold in shops other than Tokyo Otaku Mode? A: The products will also be offered for wholesale to local distributors in select territories, and we expect that they will in the future become available from retailers with access to these distribution channels. The prototype figure is finally complete! Samples will be on display! The prototype will finally be revealed! 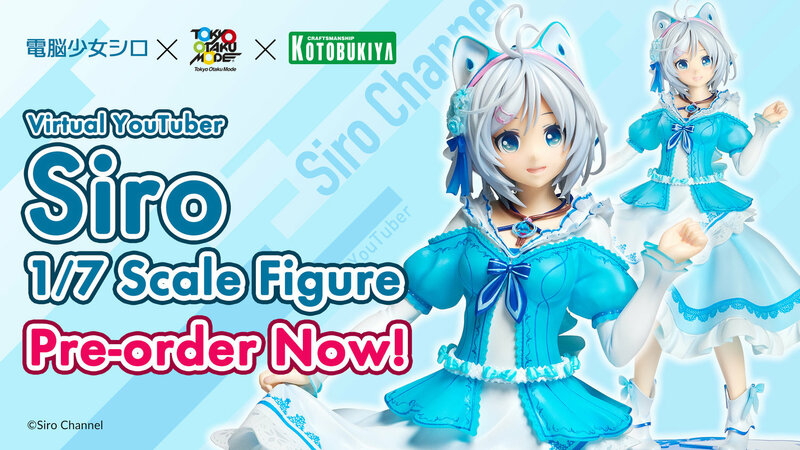 Come and see Siro at Wonder Festival! 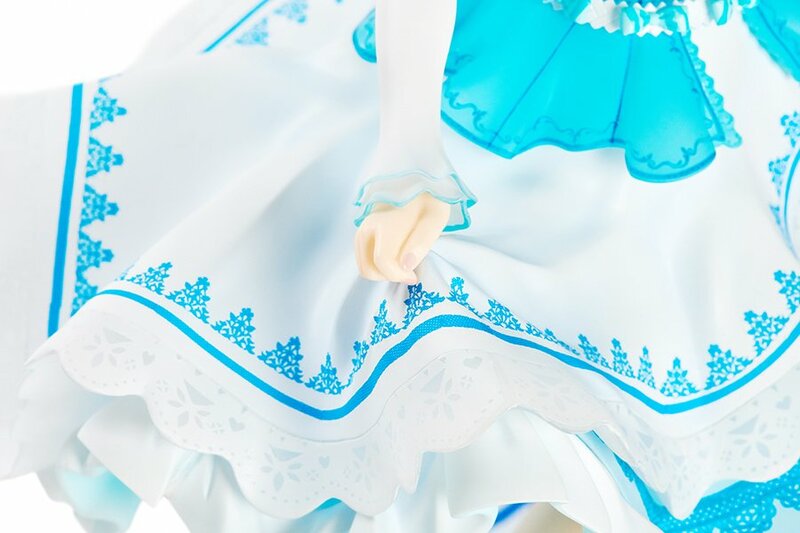 The Siro figure prototype will be revealed for the first time at Wonder Festival 2018 [Summer]! Vote for a facial expression and receive a badge! 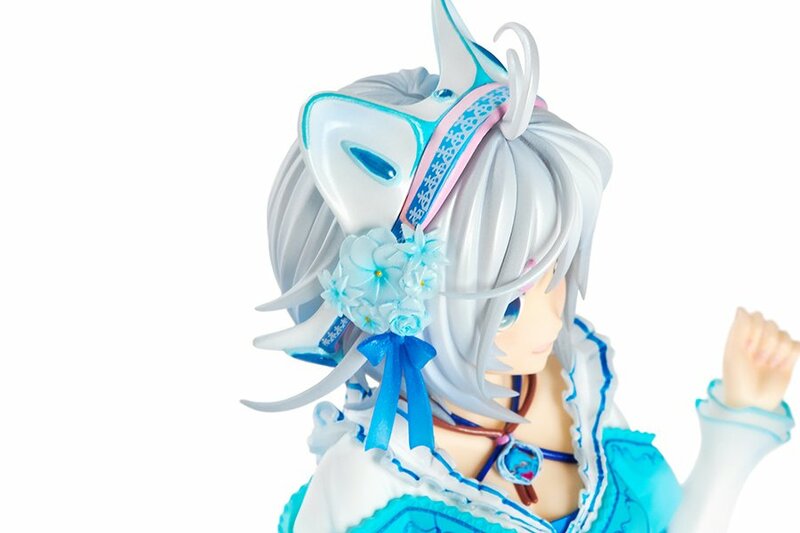 Special Siro figure poll event will be held at AX2018. 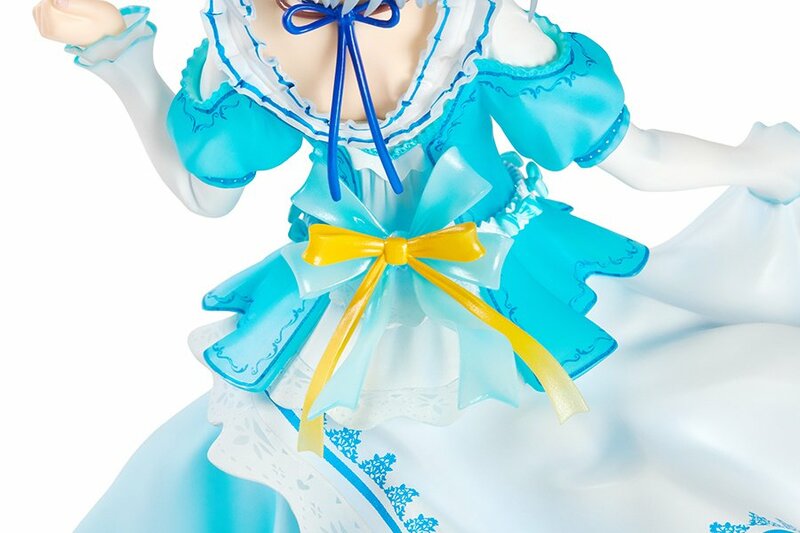 The Siro Figure Project has begun!